The Three Rs: Rants, Raves and (Occasional) Reflections: Not Stocking Stuffers...Kindle Stuffers (Sort Of)! Not Stocking Stuffers...Kindle Stuffers (Sort Of)! Just in time for Christmas, three of my ebooks are on sale for just $.99. If you're getting or giving a Kindle, I hope you'll add these to your ebook collection! Around the globe, extraordinarily gifted children are abducted. 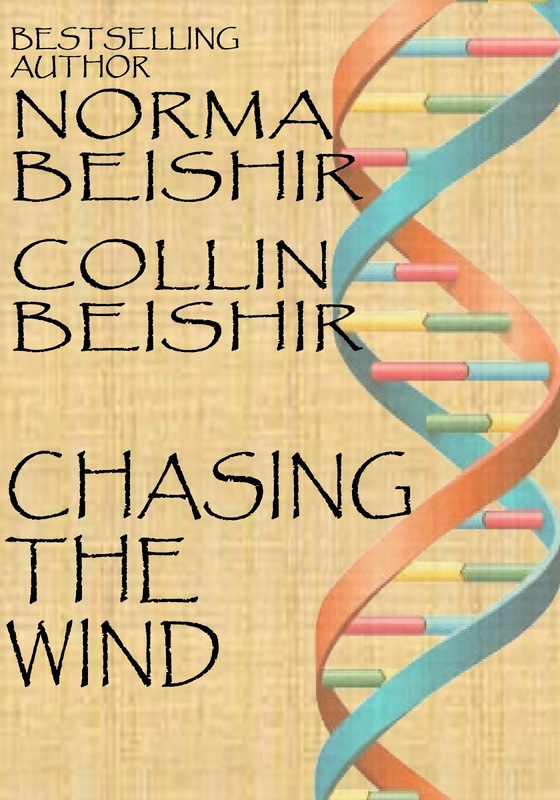 In the Sinai, archaeologist Lynne Raven searches for proof of the Exodus and finds a papyrus proclaiming the emergence of a prophet sent to defeat the darkness that threatens to consume the world. Meanwhile in London, a powerful cartel manipulates politicians and controls a think tank with an unthinkable agenda. One thing connects them all: the truth about Connor Mackenzie. Jamie Randall thinks he has it all, until a close brush with death brings him face-to-face with reality. An asteroid is threatening to wipe out life on Earth, and Jamie realizes that something's been missing from his life. As he heads toward safety with his wife, Jamie decides to own his mistakes and pursue the one thing he’s dreamed of for the last fifteen years... a decision that can come with a hefty price. 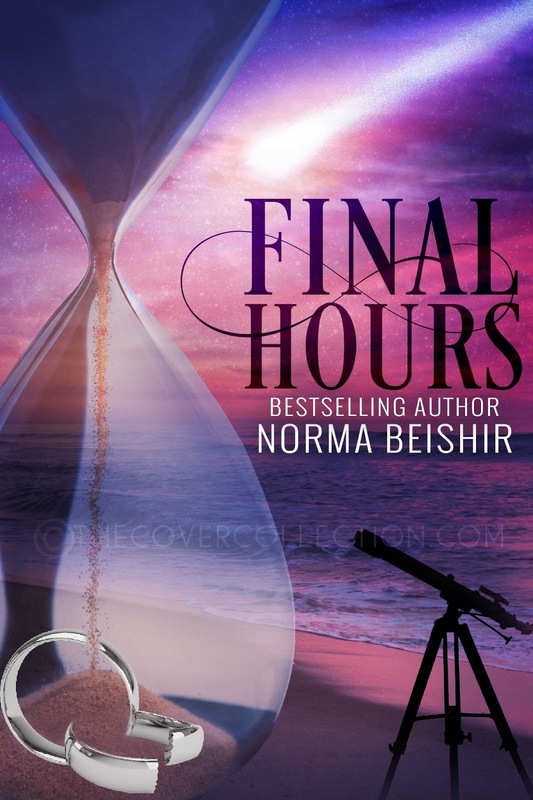 A book that will make you laugh, cry and fall in love with its characters, Final Hours is a powerful love story from Norma Beishir, bestselling author of sixteen novels. 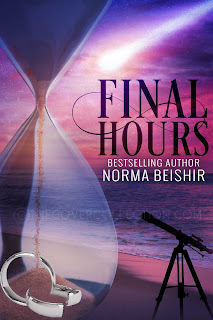 Ashley Gordon has it all - beauty, talent, a devoted husband, and a child she adores — until a cruel twist of fate takes it all away. Finding herself locked in a bitter battle for custody, Ashley will stop at nothing to keep her son. After the death of their controlling father, Collin Deverell turns his back on the family business and signs everything over to his twin brother, Justin. 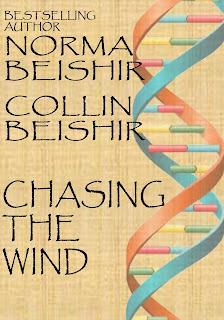 But Collin’s dreams are put on hold when he learns of Justin’s devious plans to sell the family legacy. 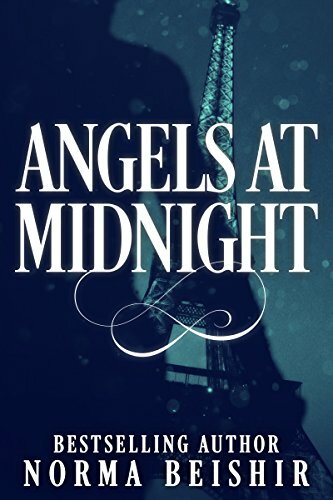 When Ashley’s and Collin’s worlds intertwine, they vow to take back what is rightfully theirs — even if it means breaking the law. I think these make great Kindle stuffers but they are also world class great books! Shoppers and readers will both be happy! Thanks, Eve! Since I dropped my WordPress blog, I have to do all of my shameless self-promotion here! Good idea! 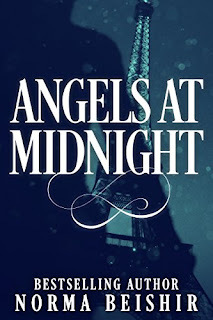 Angels is my favourite! I thought it was The Unicorn's Daughter! Of these three- caper stories always appeal to me. This is a great idea for people who still can read and have a Kindle ! I keep saying I will have to get one but not yet. You always think up great ideas. Don't you do the facebook thing ? I need to have my daughter help me with that but...... I am trying to use the computer less. hahahahahahaha I just tried to order a book for my son and I guess I ordered a Kindle one instead of the book. So now a have a kindle book but no reader. Thanks, Grace! I'm happy you enjoyed them!